Richmond Hill, Georgia, holds culinary distinction for having an amazing number of home-grown eateries that are not chains. Our menus are filled with selections featuring everything from fresh local fare to global cuisine. 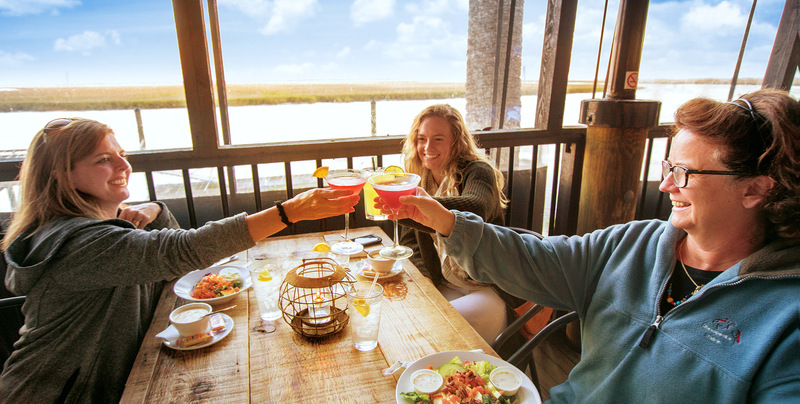 Some of our local restaurants have earned "100 Plates Locals Love" designations, including Southern Image, for its fried chicken, Melody's Coastal Cafe for shrimp tacos, Fish Tales for the Low Country Boil, and Bubba's Bistro for shrimp & grits. You can spend a day or more just tasting your way through Richmond Hill. Start your day with a breakfast of Belgian waffles or a made-to-order omelet at Sunshine Breakfast Restaurant or a custom-made mocha or latte and fresh pastry from Omelette Café or Way Station Coffee Co. For lunch, see why Uptown Deli and Bakery was voted Bryan County’s BEST SANDWICH four years in a row, or sample the Southern heritage cuisine of Bubba’s Bistro, local shrimp po-boy at Melody’s Coastal Café or Southern buffet at Southern Image. Need an afternoon pick-me-up? The Ice Cream Stop or Plums Ice Cream and Sandwich Shop are the places to go for a sweet dairy treat. Or get your fill of Italian chocolate favorites at All Things Chocolate & More. 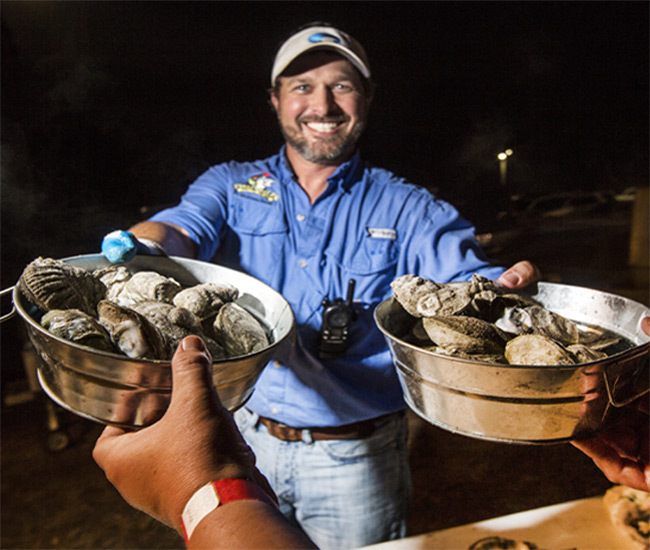 Dinne r calls for ataste of Lowcountry favorites, from Wild Georgia Shrimp to a full Lowcountry Boil. Waterfront seafood dining is a delight at FishTales or Marker 107. The Local on 17 will gladly serve you a USDA Prime steak with a Georgia-brewed craft beer. Later in the evening, the Irish and Scottish pub fare at Fia Rua Irish Pub and Molly MacPherson’s Scottish Pub & Grill will make you feel like you’ve traveled “over the pond.” Grab a few friends for darts and dancing at Jukebox Bar & Grill, catch the game on the TVs at Snazzy’s Hot Wings and Sassy Things, or enjoy live music at Flashback. Of course, our neighbor, Savannah, also has a reputation for culinary delights. Take a cooking lesson from Chef Darin Sehnert, sign up for a culinary tour with Old Savannah Tours or Old Town Trolley Tours of Savannah, or just dine your way through TripAdvisor’s Top 10 Savannah eateries.